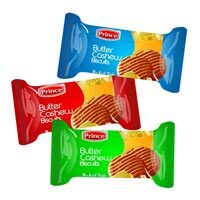 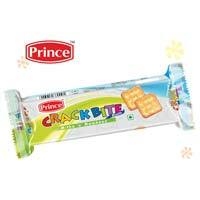 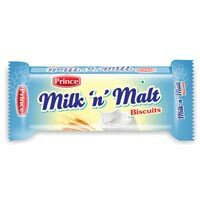 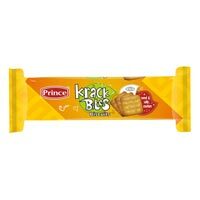 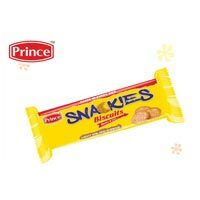 Prince Food Products is an ISO 9001:2008 Certified Company, engaged in offering crunchy and crispy Biscuits. 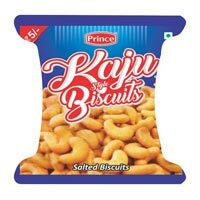 Owing to our business expertise and state of art infrastructure, we are able to process tasty Biscuits, which have rich taste and aroma. 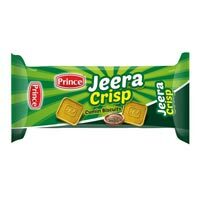 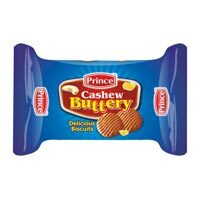 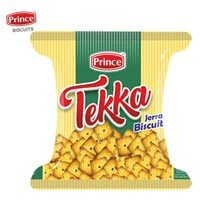 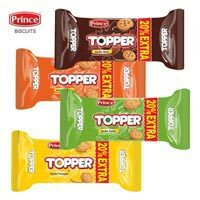 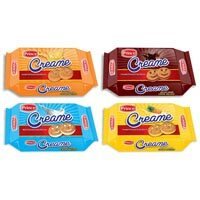 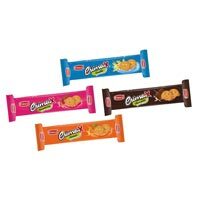 Our special selection includes Topper Cream Biscuits, Bourbon Biscuits, Party Sharty Biscuits, Butter Cashew Biscuits, Cashew Buttery Family Pack Biscuits, Cream Family Pack Biscuits, ATC Creame Biscuits, Kaju Style Salted Biscuits, Tekka Jeera Biscuits, Snackies Biscuits, Crack Bite Biscuits, Jeera Crisp Biscuits, Glucose Biscuits and Krack Bites Biscuits.